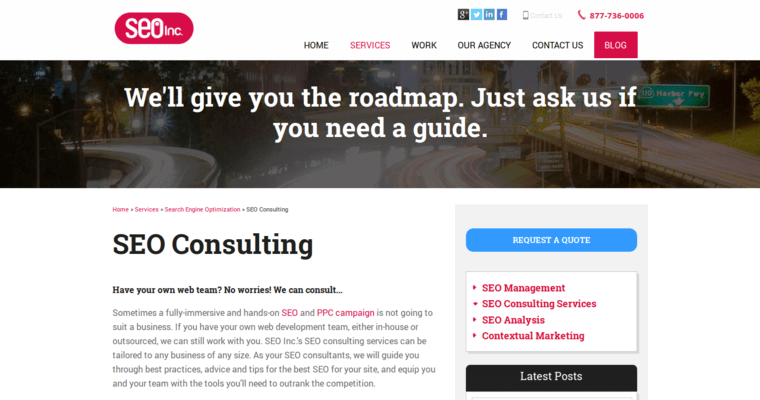 SEO Inc. is a one of the best digital marketing firms that offers exceptional SEO services. The firm has won a number of awards that include being named one of the Top SEO Companies, Top Digital Agencies, and Top PPC Management Agencies by Clutch in 2018. 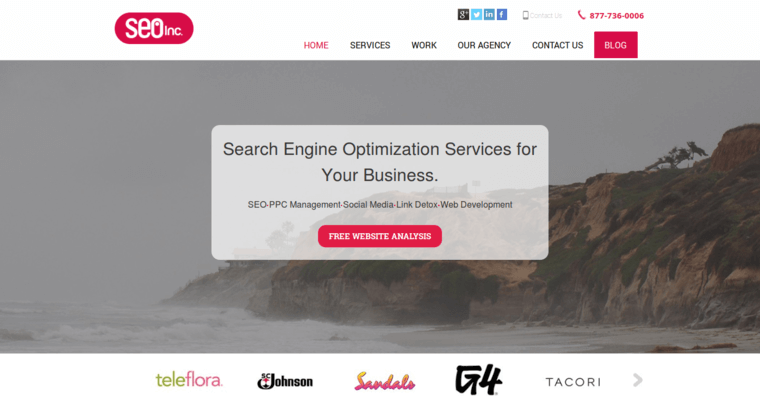 The firm offers services that include SEO, pay per click management, mobile optimization, eCommerce, reputation management, social media management, Shopify SEO, eBay SEO, and more. SEO Inc. has served a number of clients from a variety of industries. A few of the firm's clients include IGN, Frederick's of Hollywood, Tacori, SC Johnson, Sandals, and more. The firm is successful because it has a talented team of professionals who are experts in the digital marketing field. 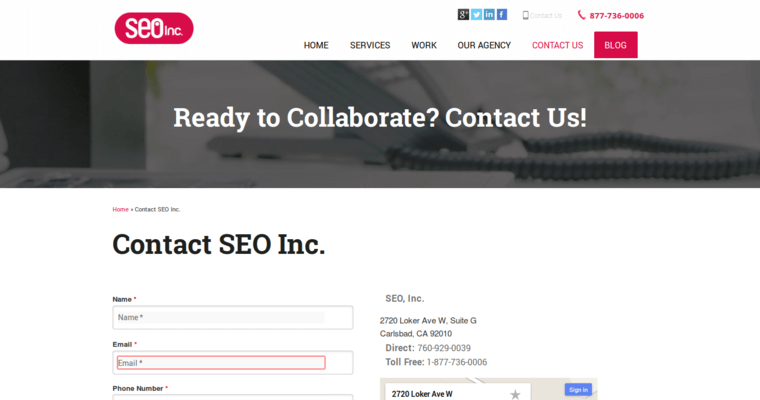 Although there are many digital marketing companies that offer SEO solutions, the skilled team of experts at SEO Inc. are among the most talented in the industry who are dedicated to helping their clients succeed.